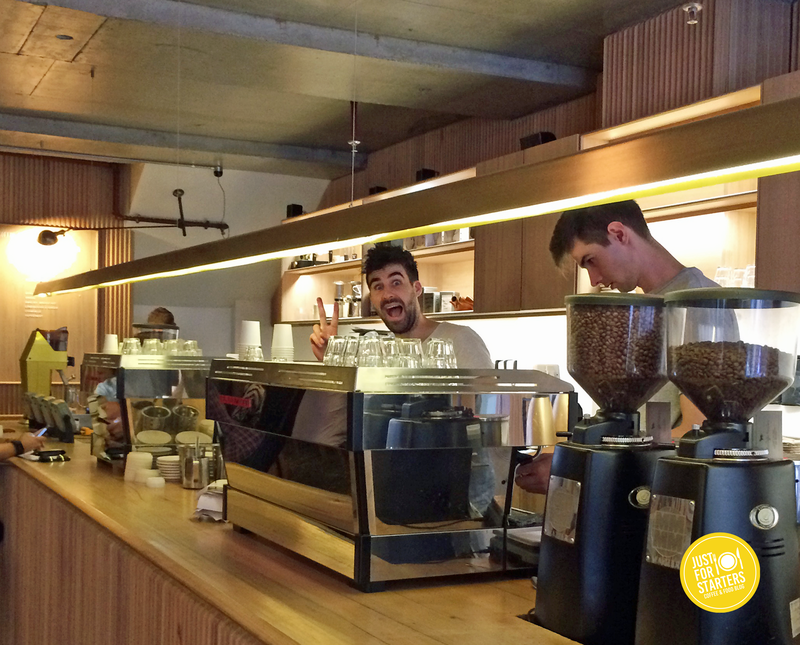 This week for our Roaster Review we decided to give Cleanskin Coffee Roasters a go. 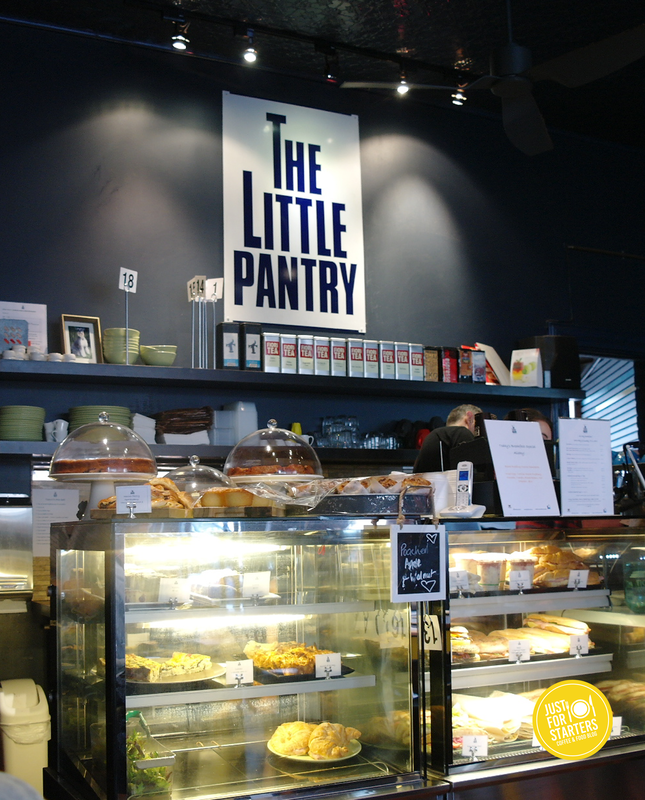 Based in Brisbane this business has been roasting beans since 2008. 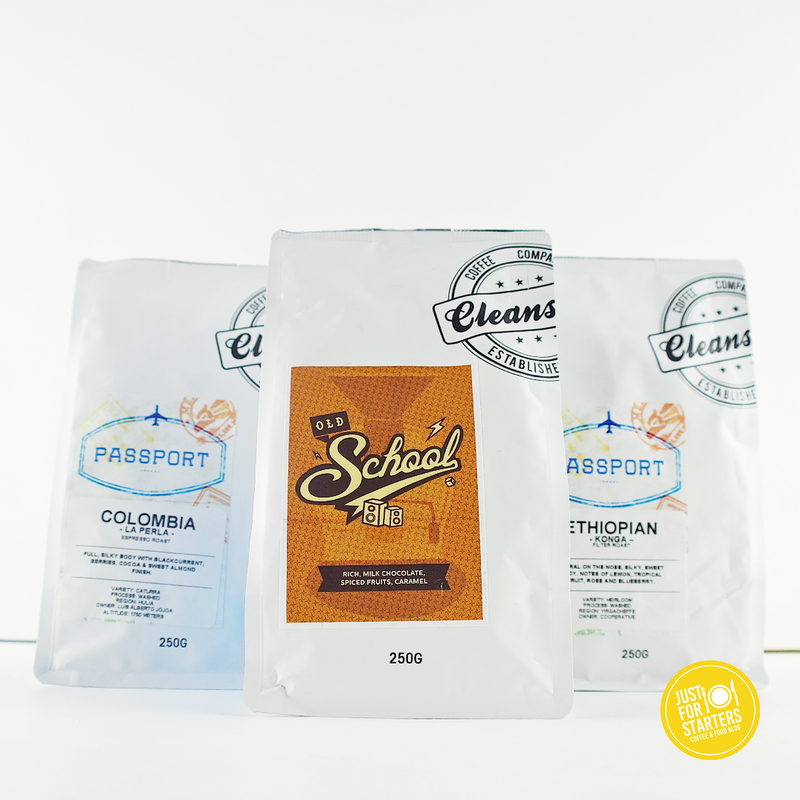 At the heart of Cleanskin you’ll find award winning coffee roasters that has already won an impressive 15 Golden Bean awards in just 3 years. 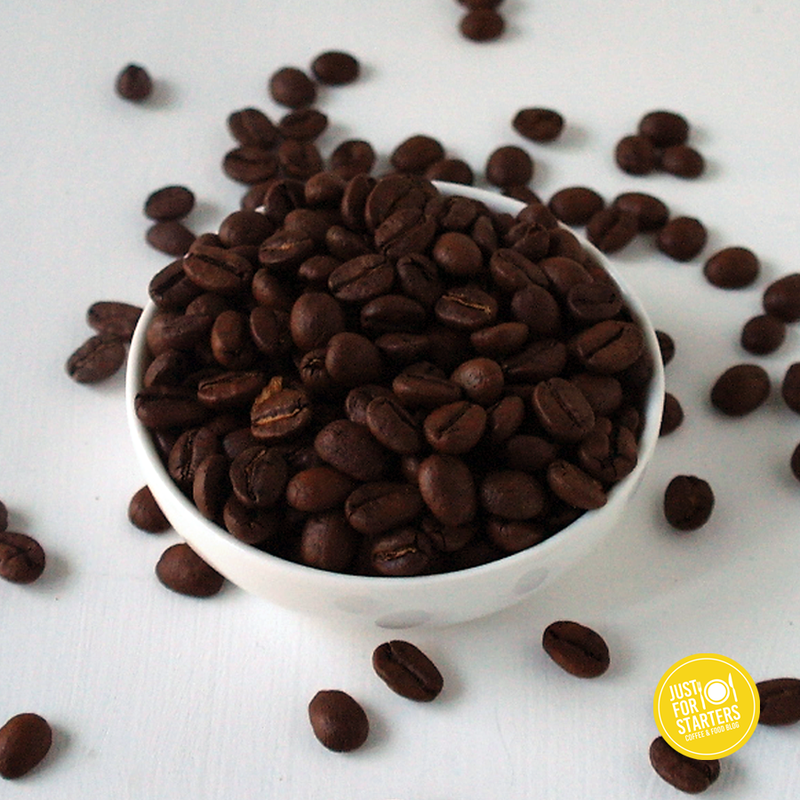 Ethiopian Kongo Espresso 250g $14.00 – Sweet and Silky with distinct floral aroma. Notes of jasmine, rose, lime and black tea. Colombia – La Perla – Espresso 250g $14.00 – Silky body with black current, berry, cocoa and sweet almond finish. Old School 250g $12.50 – Bold, round, full, savoury caramel earthy body with subtle spicy acidity and lingering raisin jammy sweetness. User friendly and easy navigation. 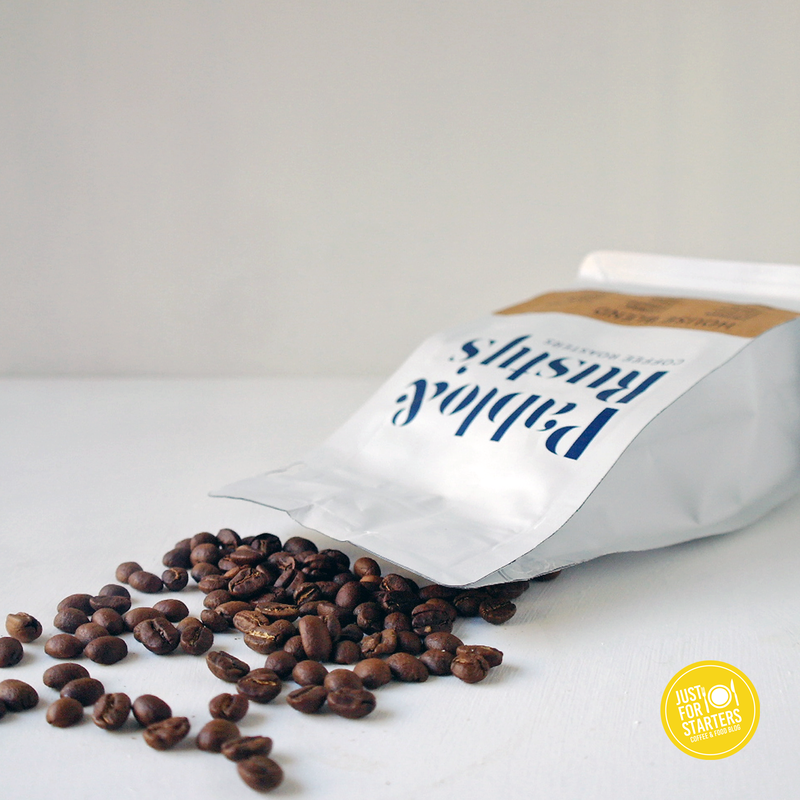 Each blend/single origin has standard information about the coffee and where its sourced. You can purchase brewing equipment, barista tools, tea, syrups and as well as green beans for the budding home roaster! Our favourite pick would have to be Old School 250g $12.50. Old school is made up of beans from Papua New Guinea Okapa, Guatemala Santa Rosa, Colombian Santa Isabel & Ethiopian Konga. We found it bold, syrupy, sweet & delicious! Probably not. We ordered Ethiopian Kongo Espresso and received the filtered version instead. Also the roasting date on the filtered version was over a month old. 1. In a medium saucepan add rolled oats, milk, vanilla extract and salt and bring to a soft boil over a med – low heat. Then reduce the heat and cook until milk has been absorbed and oats are creamy, about 5 – 8 minutes. 2. In a separate saucepan add your blueberries, water and sugar and simmer over a med – low heat until the compote reduces and thickens. About 5 minutes. 3. To make the walnut praline, place a frying pan over a medium heat pour sugar in an even pile and let it melt. (Do not stir it) once melted sprinkle walnuts over top and take off heat. Once cooled and set scrap mixture into blender and blitz it for a few seconds. 4. 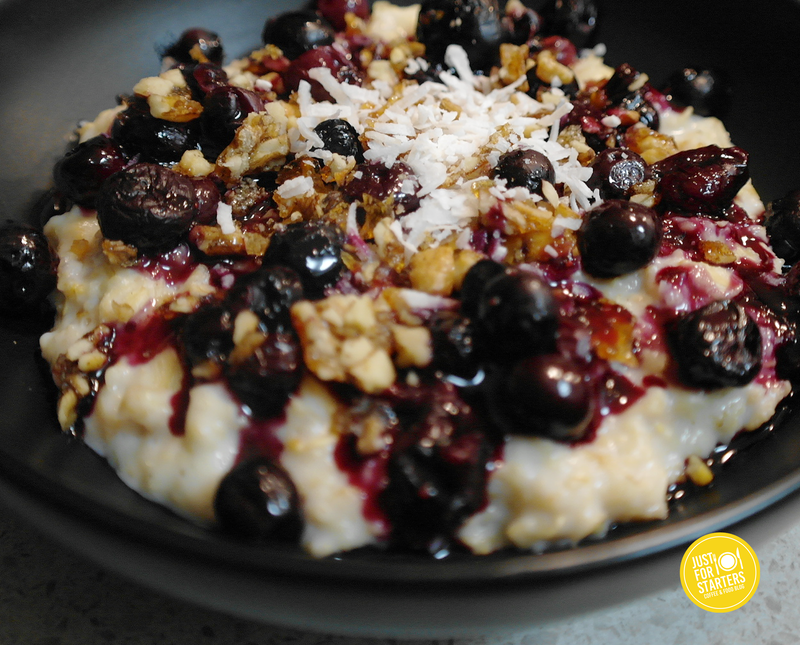 Serve porridge in a bowl, sprinkle over Blueberry Compote and walnut Praline and top with a big pinch of shredded Coconut. 1. In a small pot of water add lentils and bring to boil, remove from heat. Rinse under cold water and set aside. 3. 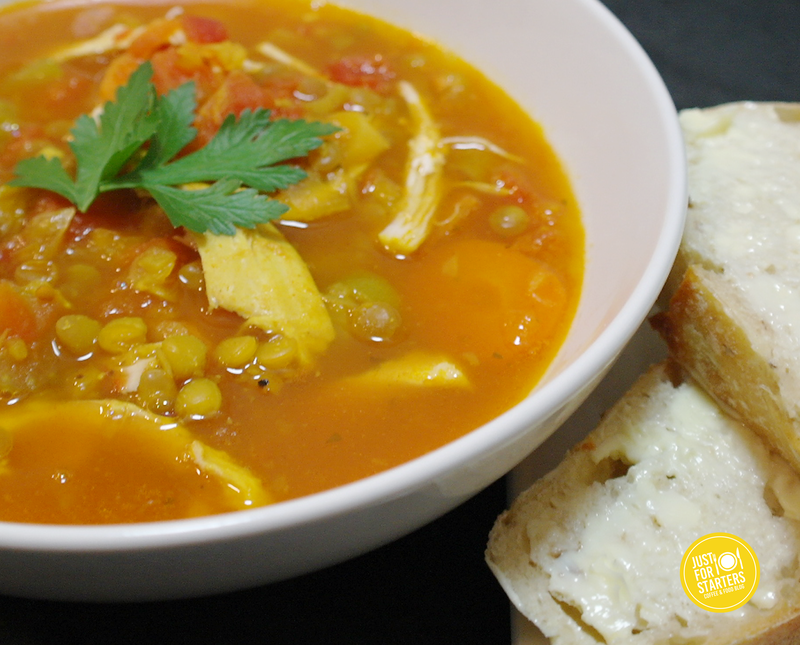 Add chicken, stock, water, tomatoes, celery, carrot, leek and lentils and bring to boil. Reduce heat to med – low and cook for 35 – 45 minutes or until the lentils are soft and but a little firm to bite. 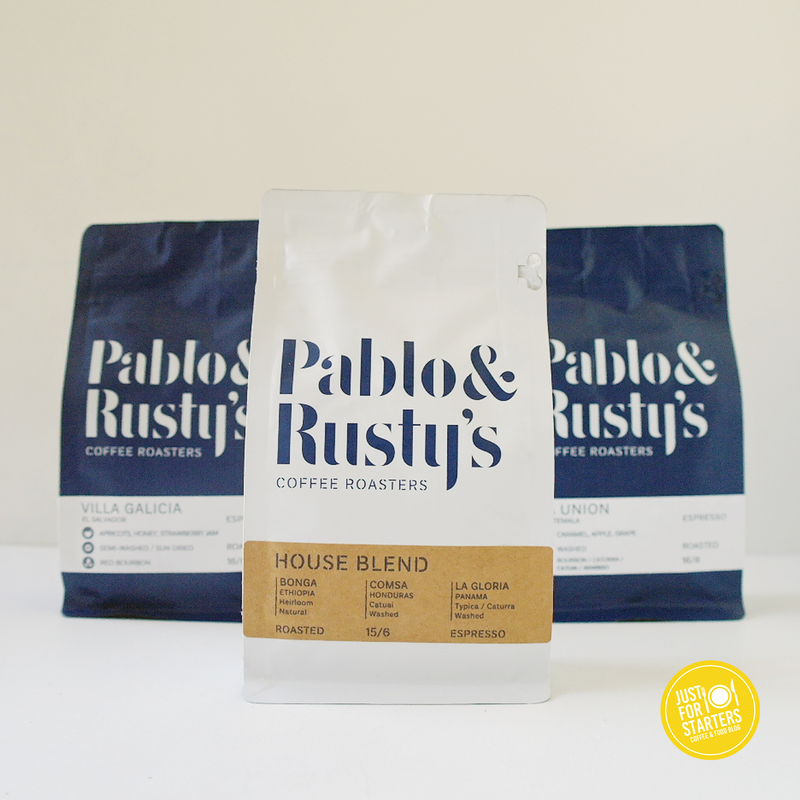 Established in 2004, Pablo and Rusty’s was created by Saxon Wright who thoughtfully dedicated his new business venture to his two brothers in-law, Pablo & Rusty. Since then P& R has grown into a thriving business that is managed by a team who are not only passionate about coffee but also the environment. Beautifully designed layout that’s easy to use. 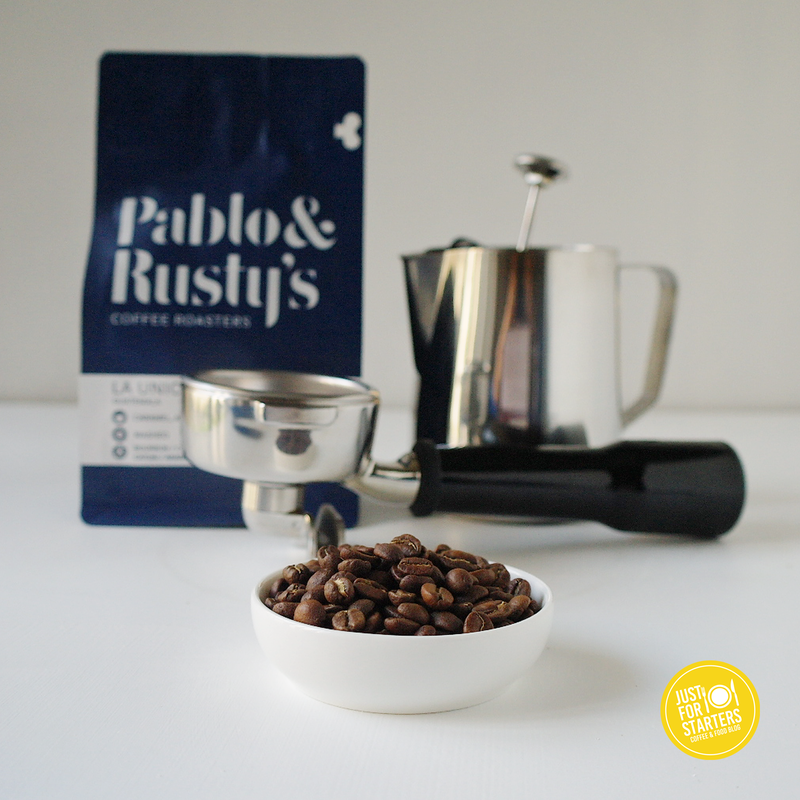 Each blend/ single origin has detailed information including tasting notes. We had a little trouble at check out because the PayPal payment option was down. Emailed the customer service team and they got back to me that same day. I ended paying for my goods over the phone. Also, we originally wanted Mogola Honduras but they said they weren’t roasting that single origin for another week and offered us another origin to try instead. Villa Galicia Salvador $16.00 Apricots, Honey Strawberry Jam, Buttery. This single origin was hands my favourite of them all. It’s well balanced, deliciously sweet with hints of berry. Yes we would. We would like to try their other blends/single origins and also get some more of their delicious Villa Galicia Salvador! 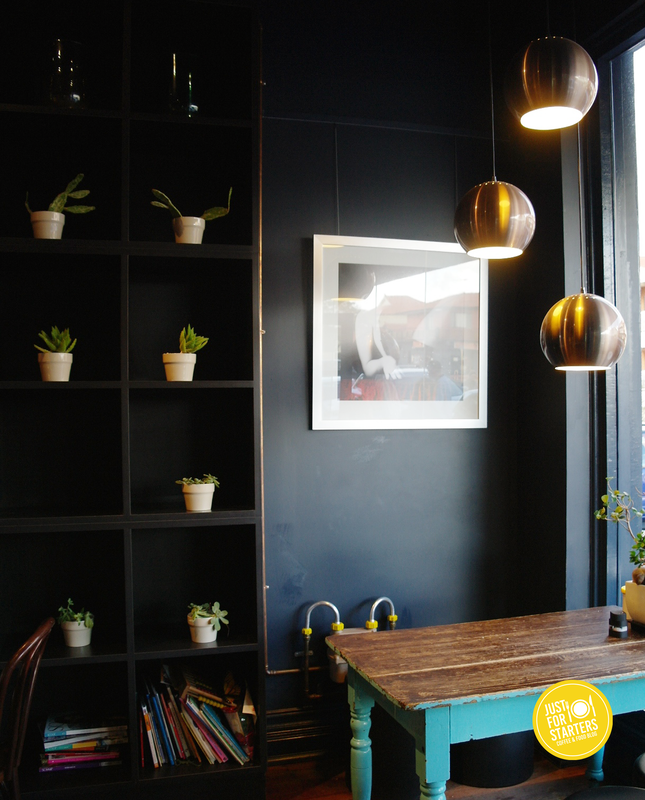 With a strong focus on environmental and social sustainability together with a tenacious passion for producing great quality coffee, Dukes Coffee Roasters has earned themselves an excellent reputation amongst Melbourne’s coffee scene. 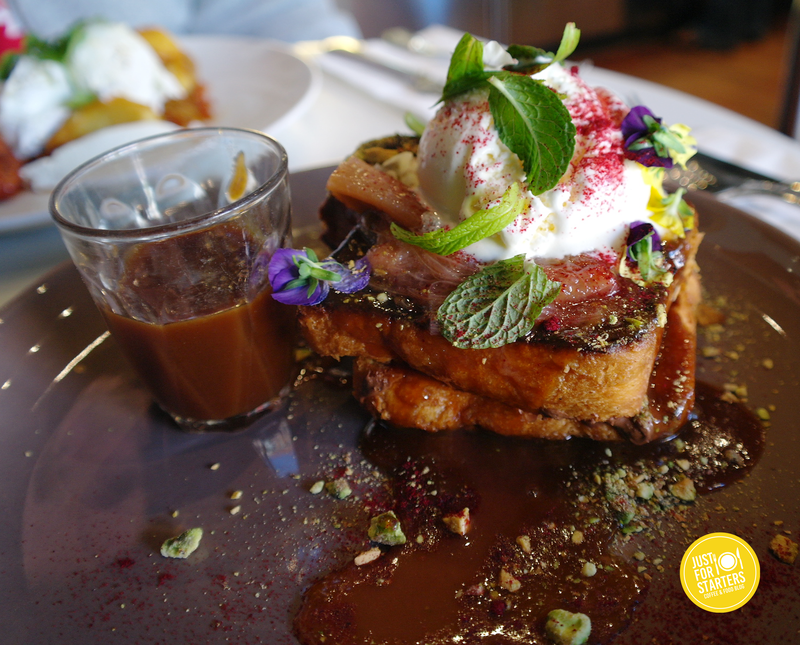 We’ve been big fans of Dukes since our trip to Melbourne earlier this year. We enjoyed the coffee so much that we picked up a few bags to take home. 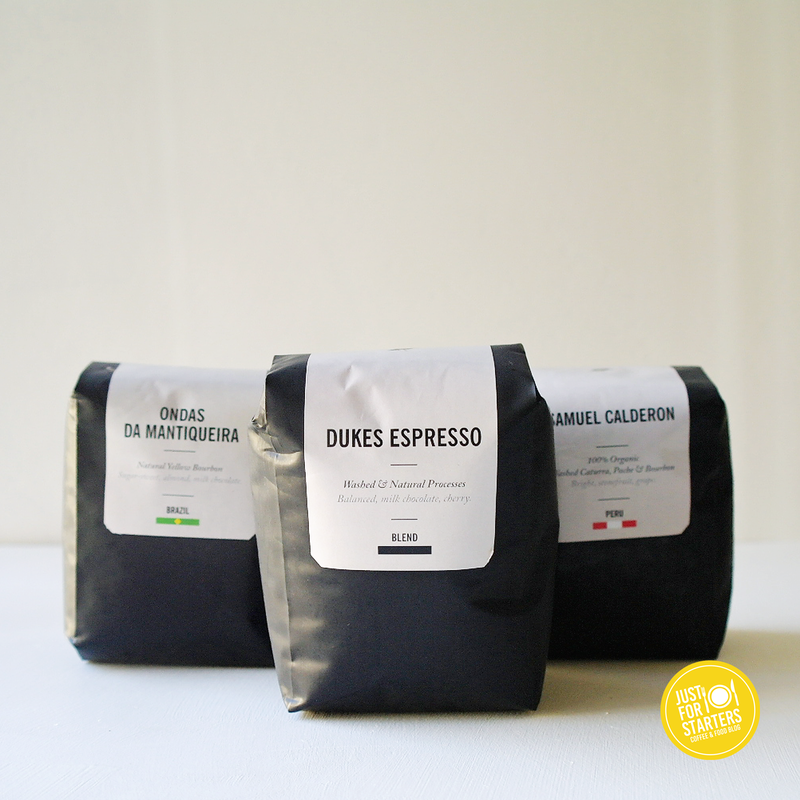 Below is quick review on our experience using Dukes Coffee Roasters. Roasted date of coffee: Samuel Calderon Espresso was roasted on 12th June, Ondas Da Mantiqueira Espress & Dukes Espresso Blend was roasted on 15th June. Clean minimal layout and easy to use. 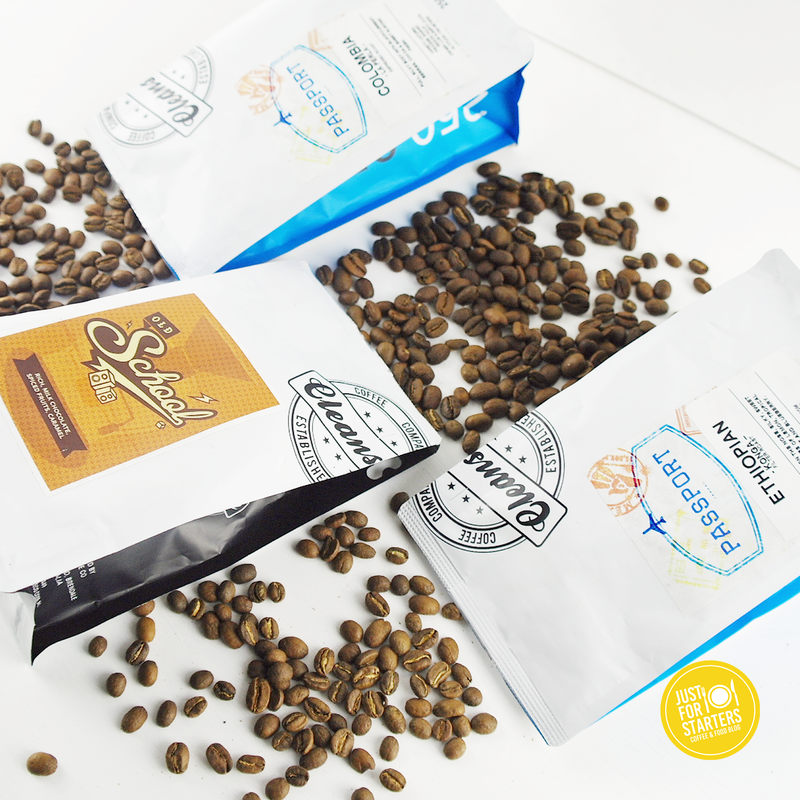 The online store provides info on each of the blends/single origins, tasting notes and technical details such as processing, harvest, region, they even included which roasting equipment their used! Our favourite pick: Our favourite was their Dukes Espresso Blend $14.00 300g Balanced, full bodied and complex, vibrant, red apple, caramel, milk chocolate and cherry. 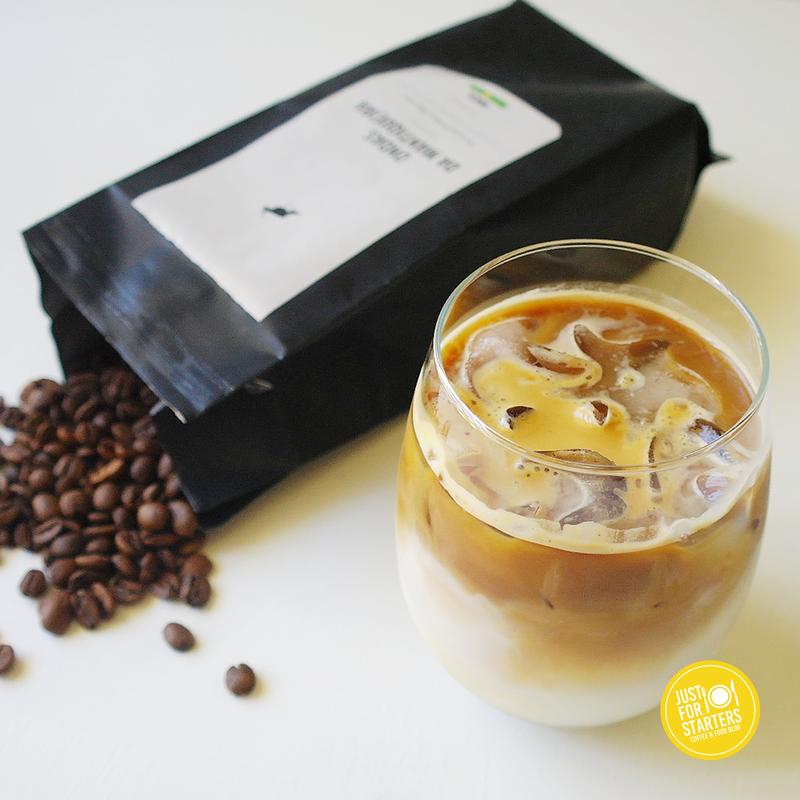 This full bodied blend held up perfectly in milk coffee beverages such as lattes and flat whites. I thought this blend had a little richness to it as well which I absolutely loved. A while back Anthony entered an Instagram competition and was lucky enough to win an opportunity to try ‘You Plate It’ for the first time! 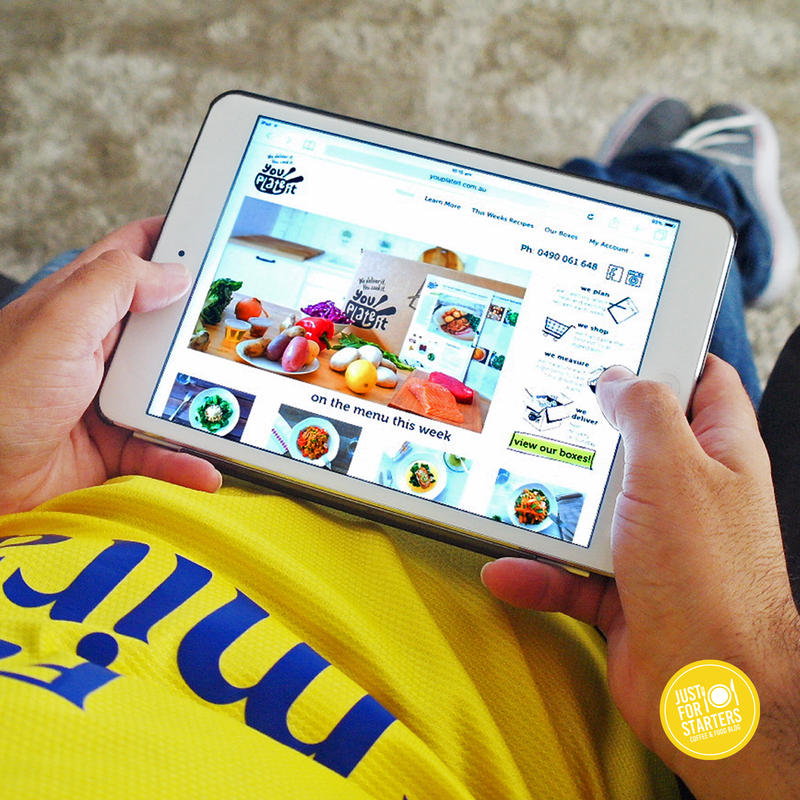 You Plate It is a food home delivery service that was created by Perth mates Mark & Paul. They wanted to offer an affordable food service that takes the time and hard work out of preparing good healthy meals for people that don’t have the time. The team at You Plate It creates the recipes, sources and measures out the produce, then nicely boxes it all up and delivers it straight to your door. Our prize, was the Couples box (Meals for two people for 4 nights per week) for a total of 4 weeks. Having never used a service like this before, both Anthony and I didn’t know what to expect. Opening up our very first box we were excited to see beautiful fresh produce, ingredients with brand names we recognise and meat from a local gourmet butcher. Each recipes ingredients are bundled together in a biodegradable bag so you can easily pack it away in your fridge and pull it out when you need it. 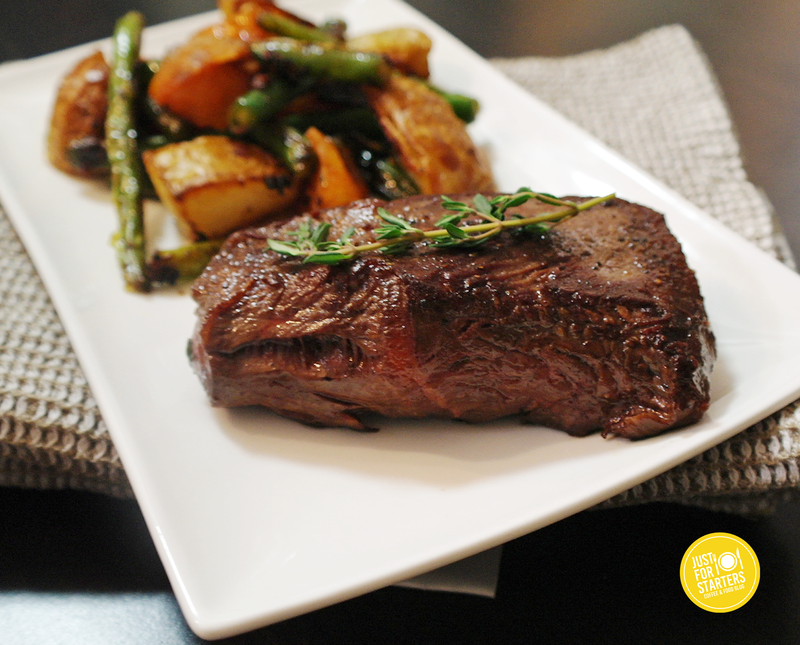 We were supplied with easy to use recipes for the four days. Anthony and I were definitely impressed with the level of thought that went into these boxes. The good thing about You Plate It was that we got to choose our meals each week. We loved the variety of cuisines you can choose from. Anthony the resident cook also picked up a few tips along the way! During the four weeks we tried a LOT of delicious You Plate It meals. 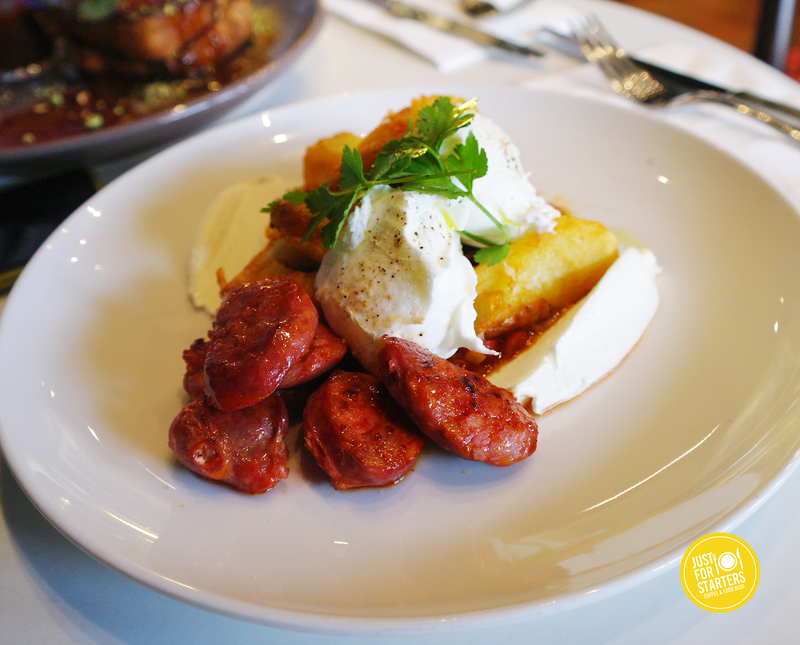 Below is our top 5 favourite dishes, in no particular order! Overall our experience with You Plate It was excellent and we’d like to thank both Paul and Mark for the awesome instacomp! We would definitely use You Plate it again, not only because we know that You Plate It provides good quality food but because it is really affordable too at $12.38 per meal, that seems good value for us!